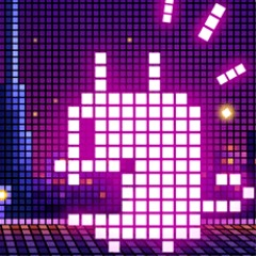 November's PS Plus games are now available to download. Get Bulletstorm: Full Clip Edition, Yakuza Kiwami, Burly Men at Sea, Roundabout, ARKEDO Series and The Jackbox Party Pack 2. 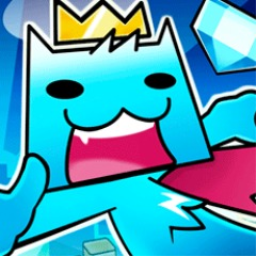 The first ARKEDO game with trophies was ARKEDO SERIES, which was developed by Arkedo Studios, published by Sanuk Games and released on 16 October 2012. 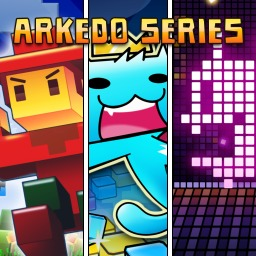 Since then there have been 3 more games in the series with trophies, the most recent being ARKEDO SERIES - 03 PIXEL! 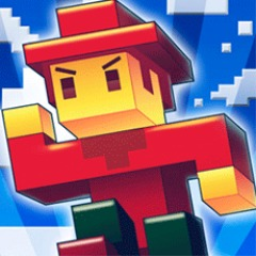 which was developed by Arkedo Studios, published by Sanuk Games and released on 16 October 2012.